Welcome. 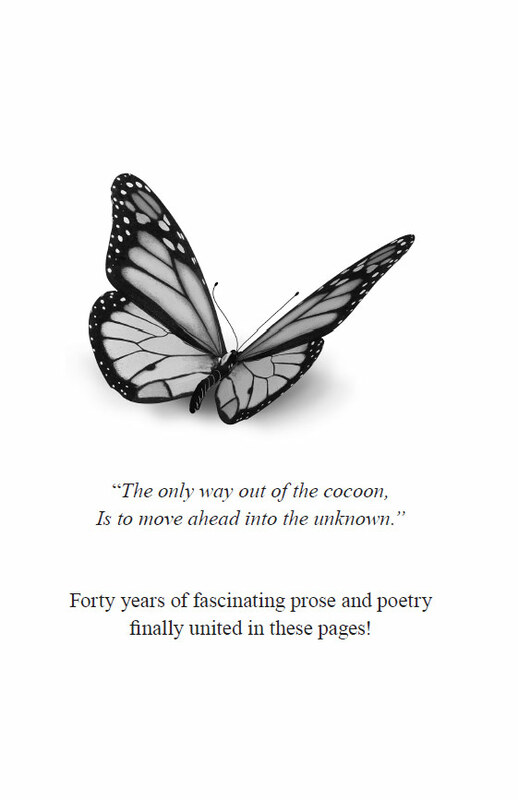 My name is Trinidad Rodriguez, author of Trini: My Life of Poems. I’m so happy to have you visit my blog about my new book. This project is very special to me, and I hope to share some of that excitement with you here. I’ll be using this blog to interact with you about Trini: My Life of Poems, expanding on some of the topics in it and blogging on some of the ideas related to my book. This is a great place for you to get to know me, and I’m looking forward to getting to know you, too. What did you think of Trini: My Life of Poems? What questions do you have for me? How do you relate to my book? I’ll be returning here frequently with new posts and feedback responses. Until next time, tell me a little bit about yourself.